Since it’s almost the 4th of July, I figured I’d better get working on our Summer Bucket List. How did June go by so fast? I have a bad feeling the rest of summer is going to go just as fast, so I want to make the most of it. Mr. B has summer school most mornings, but we still have our afternoons and early evenings free. It stays light a lot longer, which means later bedtimes and more time for activities. The twins have been going to bed later (although, still getting up super early!) and naps have become shorter and shorter….or non-existent, depending on the day. All three boys are also finally at an age where we can do a few more things…I hope. So, there will be quite a few “firsts” on this summer bucket list. Our Summer Bucket list will be filled with fun, family activities, as well as some things for just mom and dad. No goals, just fun. So, let’s get to it. That should about do it. Hopefully, we’ll be able to squeeze everything in. We also have a trip planned at the end of the Summer for my birthday. We haven’t booked tickets yet, but as soon as we do, I’m going to tell you all about it. I will tell you that it’s going to be a family trip, which involves the boys first time on a plane. Yikes. We also will be having the twins’ 4th Nicuversary party. Since their actual 4th birthday happened right around the time of the March of Dimes March for Babies, we decided a summer party would be more fun and way less stressful. So, we have lots to look forward to this summer! What do you have planned? What’s on your Summer Bucket List? Sounds like a great summer! I can’t wait to hear about your trip – hopefully they do well on the plane! What a fun list!!! I’ve actually been putting together a bucket list for this summer as well. I totally think it gives motivation to get out and do things to cross it off your list! Great post. Great bucket list! I just discovered we have a variety of splash pads near us and I can’t wait to take the kids. They’re going to love it. Hope you guys have a blast crossing things off your bucket list. It sounds like a wonderful summer is ahead! I love your date night ideas! Sounds like a great list! I love that you made time for you and the hubby too 🙂 I’m sure you’ll have a great time at the festival!! What a fun bucket list!!!! I’m sure the boys are going to love being able to do a lot of new activities. I completely agree that the rest of the summer is probably going to fly by. It’s crazy! I can’t wait to hear about your birthday trip! I love splash pads. We have whole splash parks now in our city! I can’t wait to check them all out! Having a camp fire is on our bucket list too!!! I’m ashamed to say it hasn’t happened yet -_- hopefully this weekend! Okay I have yet to make one of these, but these are such good ideas that I think I will write one out tomorrow with the kids! Your so savvy! my fiancé and I have created a summer bucket list too! I think it gives real purpose to our summer and whenever we are bored we can just choose something from the list! I wouldn’t mind going on a few picnics this summer 🙂 But maybe in Malibu or something! This is a great list! Summer is the best time of the year. I love how you have two separate lists! That is a fantastic idea. The kids and I created one for them, but now I am thinking the husband and I need a separate one, too! I love your list! Enjoy those “firsts”– such fun memories 😀 Can’t wait to hear about your trip! Love your list! So many fun things and I especially love all the “firsts” planned for your boys! Hope it will be a wonderful summer! I love that you have a list for the family and one for you and your husband! I love exploring new parks with the kids and splash pads are always fun! And yes to double dates, we don’t do enough of those. Picnic and a camp fire are a must! SUMMERFEST!!! I went there once (years ago) when I lived in Minneapolis. A girlfriend and I headed to Milwaukee for a weekend of fun. You HAVE to go! 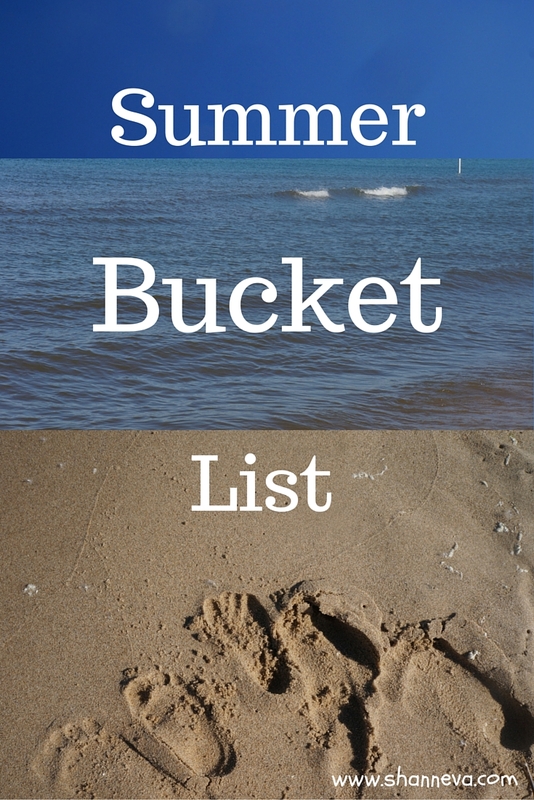 This definitely seems like a manageable summer bucket list! I love going to summer festivals and eating outside at restaurants. Perfect way to enjoy the summer weather! It’s important to set some goals, so I really enjoyed reading your post! Myself, I love setting goals and making lists… making them all come true is another story, though… 🙂 Thanks for sharing and have a great summer! These are some good summer bucket list ideas! I like that you made separate lists for your husband and you, and for the family! It’s a good idea to have a summer bucket list, I should still make one, lol! Aww, it sounds like a lovely celebratory summer for you and the boys, too! I hope your Summer is full of fun and memories. I’m a huge fan of bucket lists so I can’t wait to see what you accomplish with yours. I have had drive in on my summer bucket list for the last 3 summers now! Hopefully this year it will finally happen! Awesome summer bucket list! I really need to write down everything I want us to do and start checking them off! I love how you made a separate part of the list for you and your husband. How’s your Bday list coming along? I’m glad you are going somewhere to celebrate it! Yes! I feel the exact same way about lists! Thank you. I want to make s’mores at a bonfire and meditate at sunrise! Love this list and it should be fun but not exhausting to do all of this! 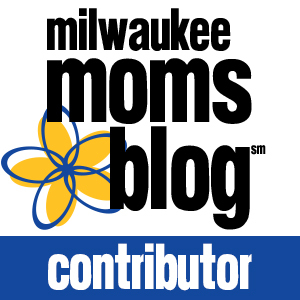 I still need to take my kids to their first Brewer’s game too! Were you able to take in some fireworks for the 4th? I was dreaming of the day we can do that when our toddler and this new baby are old enough to stay awake past 8pm!! LOL! Yes! This was finally the year! Great bucket list! Hopefully you are able to knock some of these off. We have one of these too! It’s such a great idea because we just pick off the list when we have the time to go somewhere! Love this! Hope you were able to get lots accomplished. Lots of great ideas for fun summer activities! A summerfest sounds really fun! I can’t believe there’s only a month left of summer! What a fun list! We always try to squeeze so much into summer. Just love all the outdoor activities that are available this time of year! Sounds so fun! We have a drive in movie theatre the next town over from where I grew up, it was always so fun to go! Great list! Camping in the backyard sounds like so much fun for kids! I want to camp in the living room! hahaha! Just take a staycation this summer is def a must for me. Aww I love the drive-in date night! Sounds so fun! Nicuversary party you said, so adorable – I am sure the party is a lot of fun!